According to the report by Commercial times earlier this week, the next generation iPhone 5 may not be powered by the baseband chips by Infineon instead by one from Qualcomm. This is also giving strong support to the rumor of Apple releasing a CDMA phone. Infineon’s wireless unit was sold to Intel in August for $1.4 billion. Infineon has been supplying Apple with the baseband chip, since the iPhone was first released in 2007. While Steve Jobs was very happy with the Intel-Infineon deal, the relation between Intel and Apple has not been going so well of late. The majors will be in a clash head-to-head when Intel powered Google TVs are released which would target Apple TV. 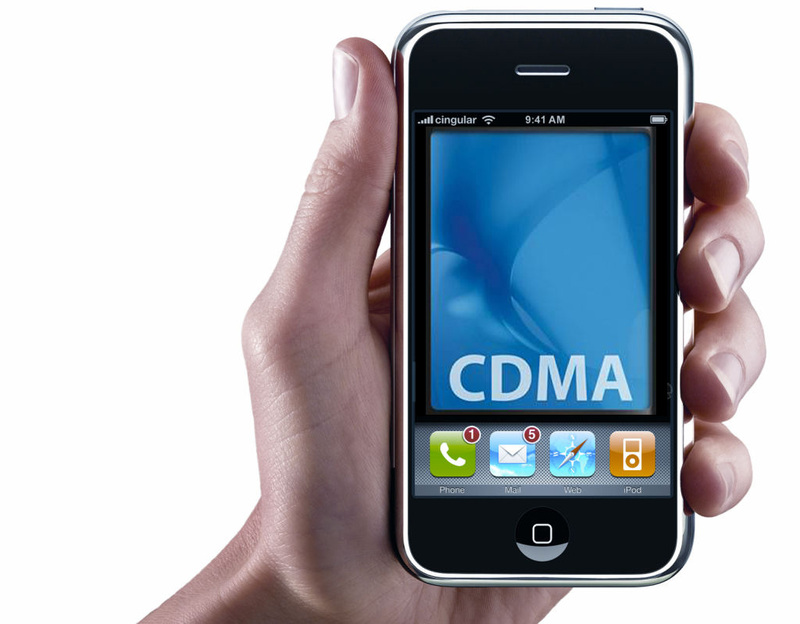 With time passing by rumors of Apple releasing a CDMA phone are getting strong. Qualcomm had also invented the CDMA technology and dominates 69% of the CDMA mobile phone chipset market worldwide, so Qualcomm would be an obvious choice if Apple wants to diversify into other networks. Qualcomm offers CDMA chips and Infineon doesn’t, so ditch the latter is it?